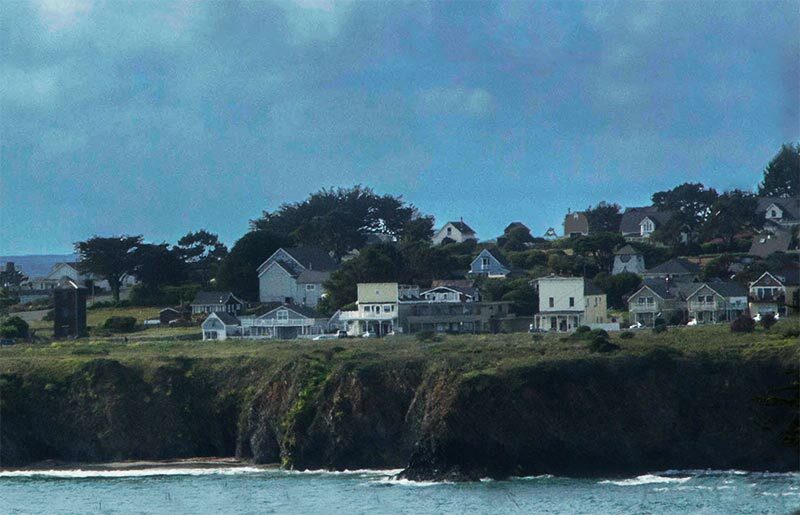 The spectacular sight of Mendocino’s historic downtown perched along its steep oceanside cliffs has helped make it a popular getaway destination. 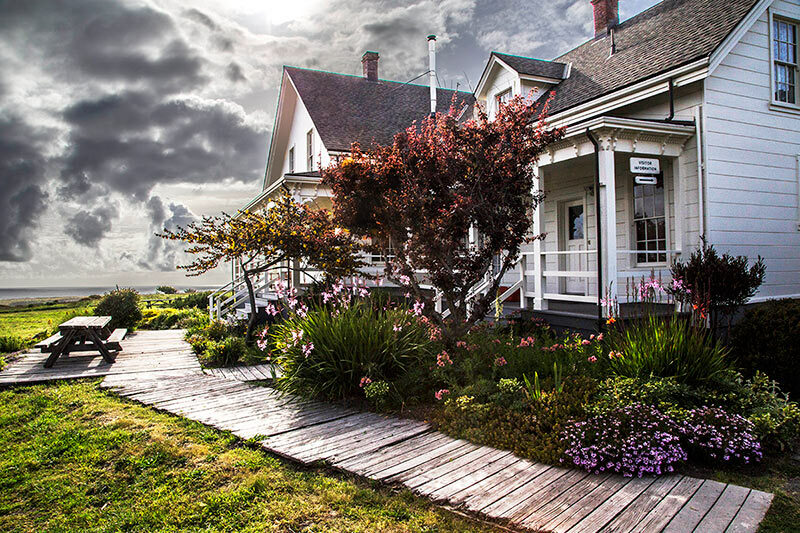 Founded in 1850, the remote town’s economy slid into gradual decline until it turned into an artist community in the 1950’s. 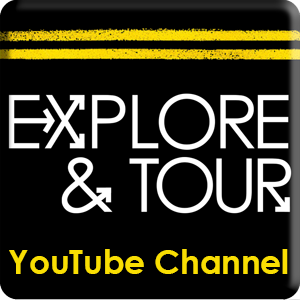 Today’s visitors are rewarded for their journey with a relaxing mix of art, history and nature. 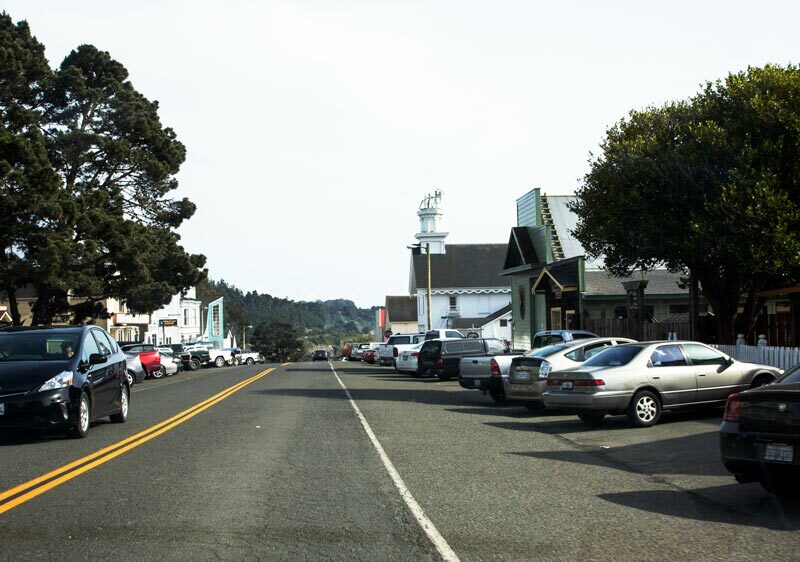 Main Street – Ocean front Main Street is the the most popular spot in Mendocino. 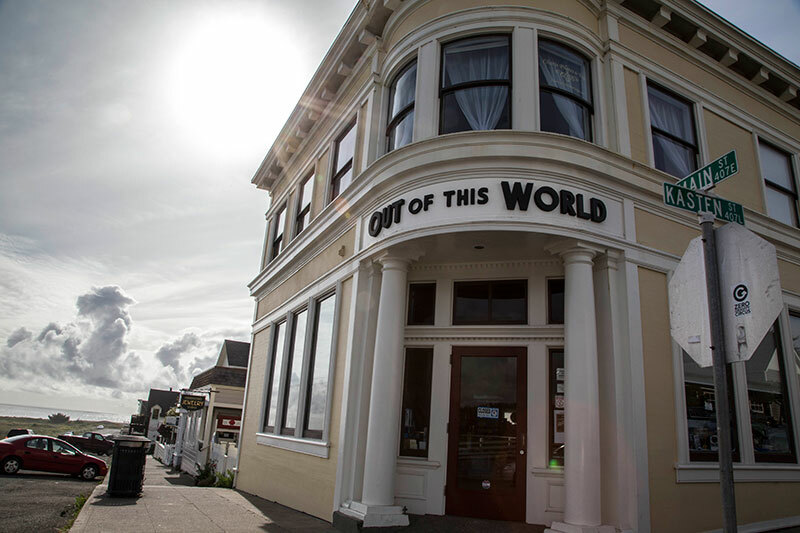 Among its galleries you’ll find pricy motels, bed & breakfasts and small restaurants. 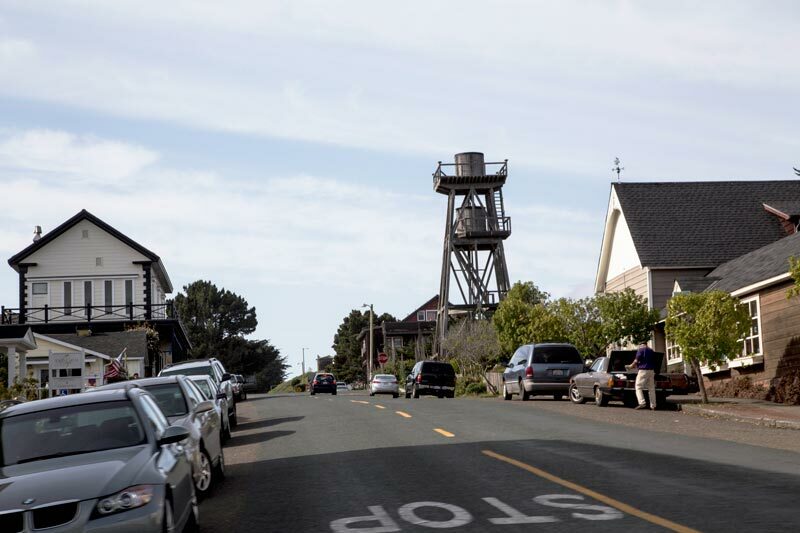 Those on a budget can fine additional accommodations and restaurants along the quiet streets running parallel behind Main Street or nearby in Fort Bragg. Lansing Street – A popular starting point on Main Street is at its intersection with Lansing Street. 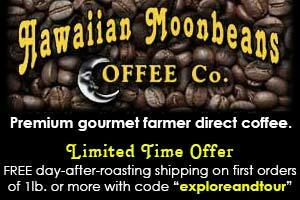 Two blocks in from Main Street you can select from an assortment of reasonably priced small restaurants or relax at a local cafe. 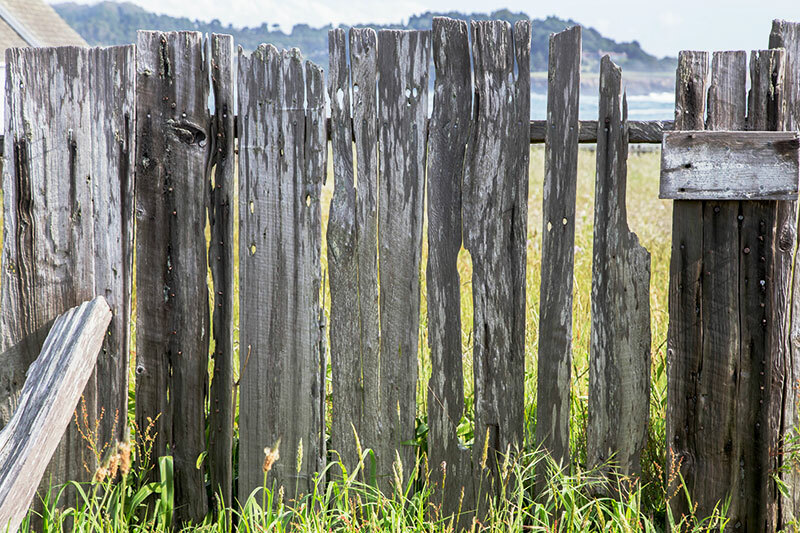 It’s a great place to grab a pre-made sandwich to enjoy on a coastal picnic or for a simple dinner after checking into your hotel. (We enjoyed our’s with our Noyo Harbor hotel view). 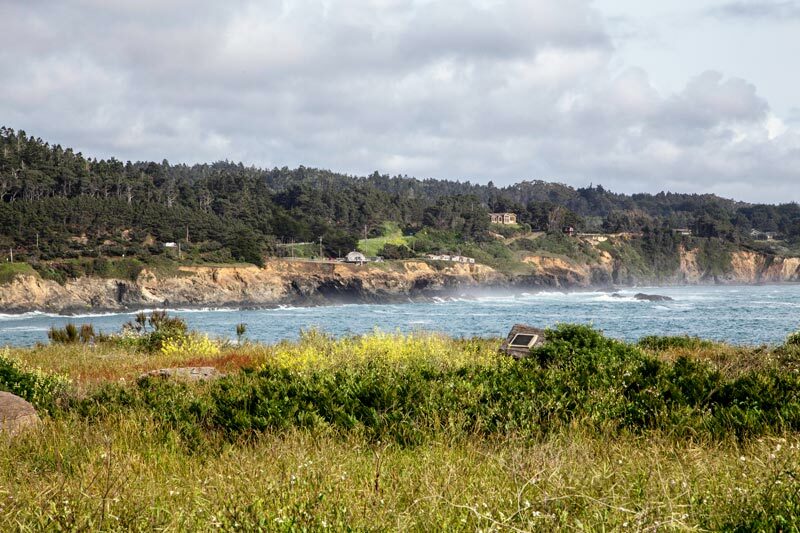 Mendocino Headlands State Park – Back on Main Street just north of Lansing Street, you’ll find restrooms, a rarity in Mendocino. 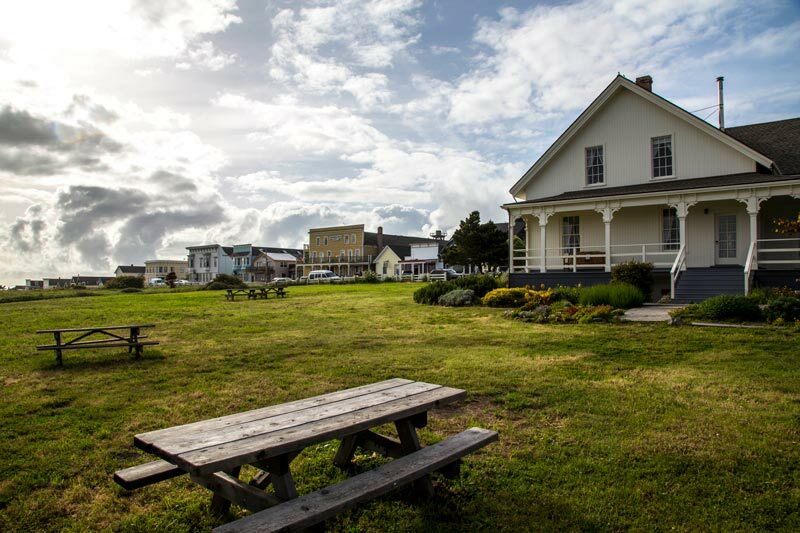 The public restrooms are located behind the historic Ford House which is used today as a Visitor Center for Mendocino Headlands State Park which wraps around the coastal perimeter of the city. 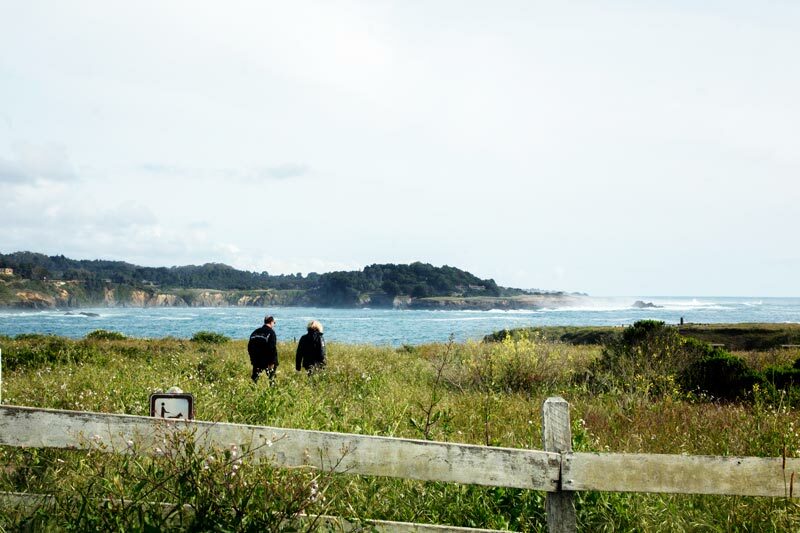 Also behind the visitor center you’ll find picnic tables and scenic cliff-side paths. 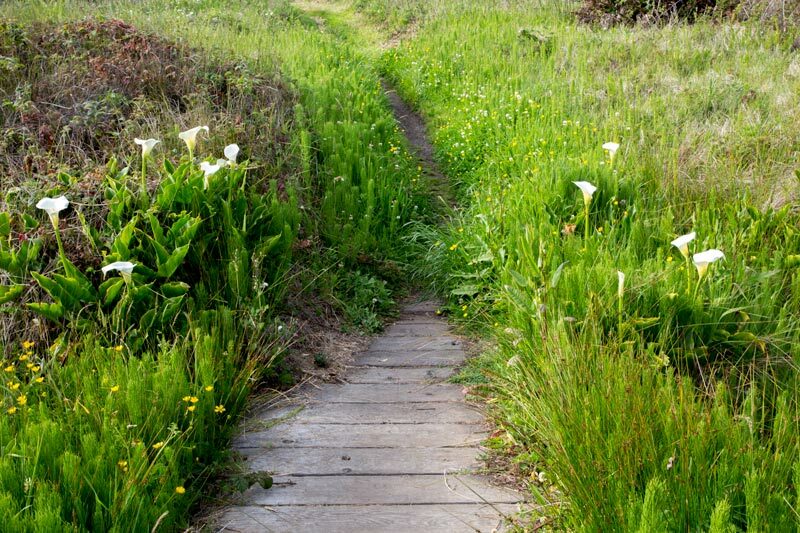 The most popular paths are found at the western end of Main Street. 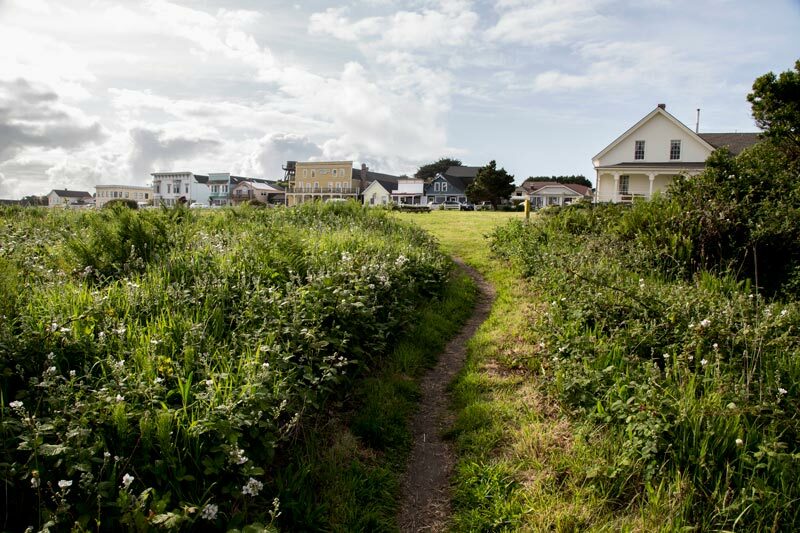 A short walk on these paths takes visitors out to land that extends south into the ocean, giving spectacular northeast views back towards the historic Main Street buildings perched upon dramatic cliffs. 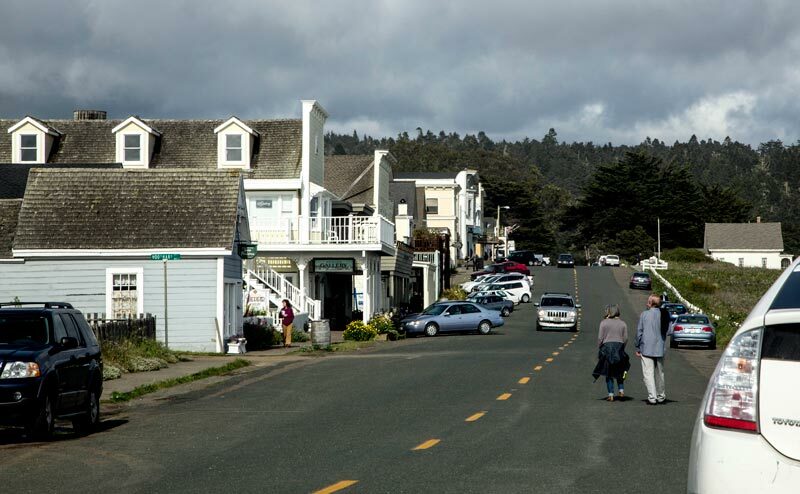 Suggested trip plan(1-2 hours): Before exploring Mendocino, a meal or coffee break on the southern end of Lansing Street is a great place to start after a long drive. Then walk off your meal with a stroll along main street to enjoy the local shops and historic architecture. Journey out on the southern footpaths at the western end of main street for spectacular view of the city, cliffs, coastline and ocean. 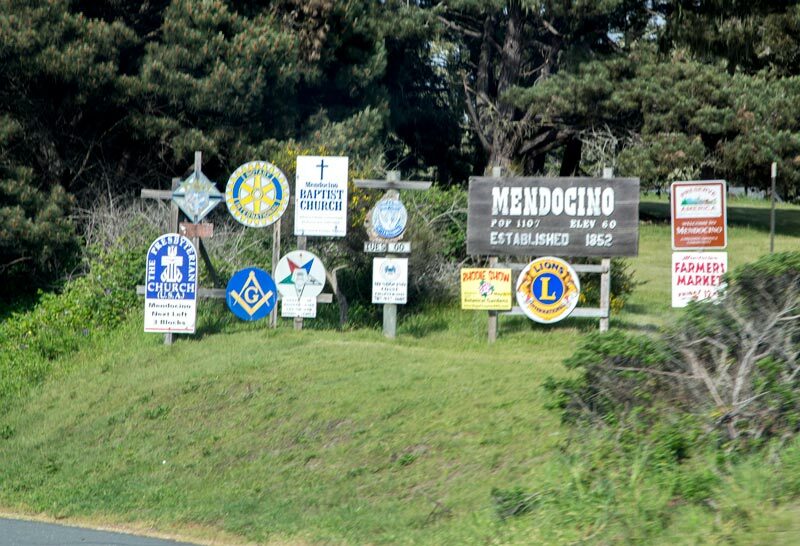 Although world-renowned, the lengthy journey often required to make it to reach Mendocino necessitates pairing it with a few neighboring attractions to make it a worthwhile journey. 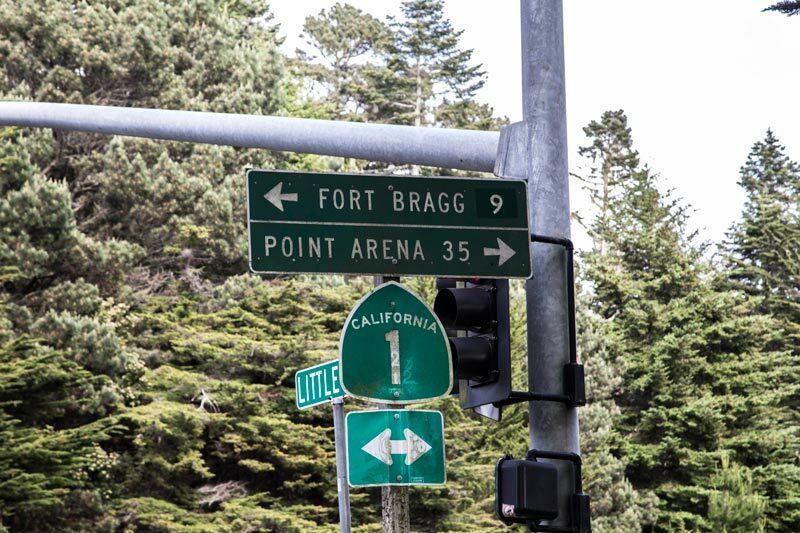 Fort Bragg – Less than 10 miles north, Fort Bragg provides the affordable amenities of the largest coastal city in the region. 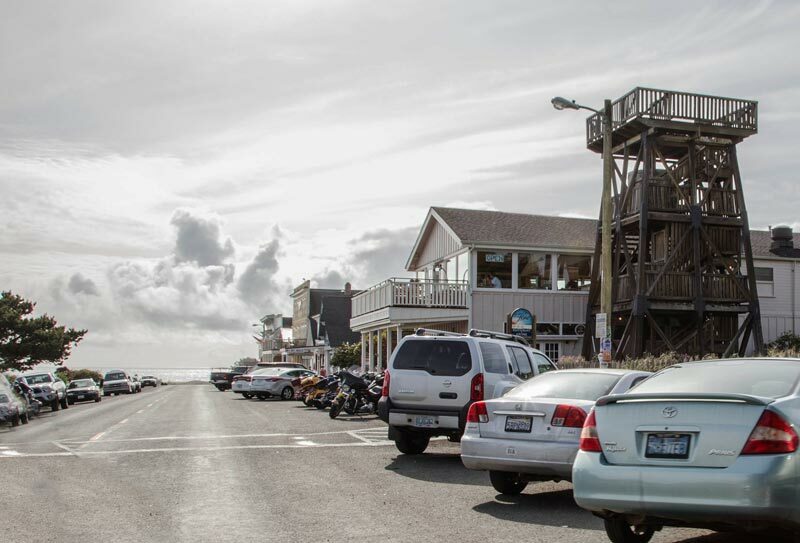 Chain restaurants, hotels, gas and supplies are found alongside attractions such as the Skunk Train and Glass Beach. 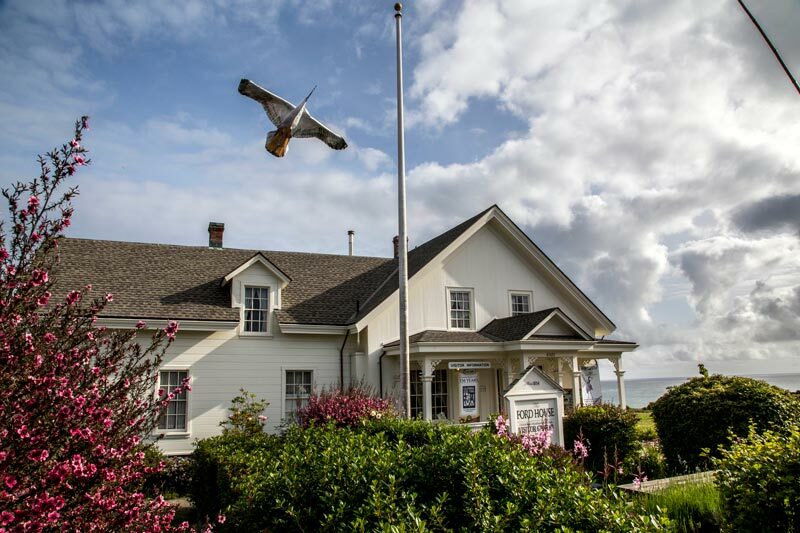 TIP: We always try to book inexpensive rooms overlooking Noyo Harbor at the Harbor Lite Lodge. 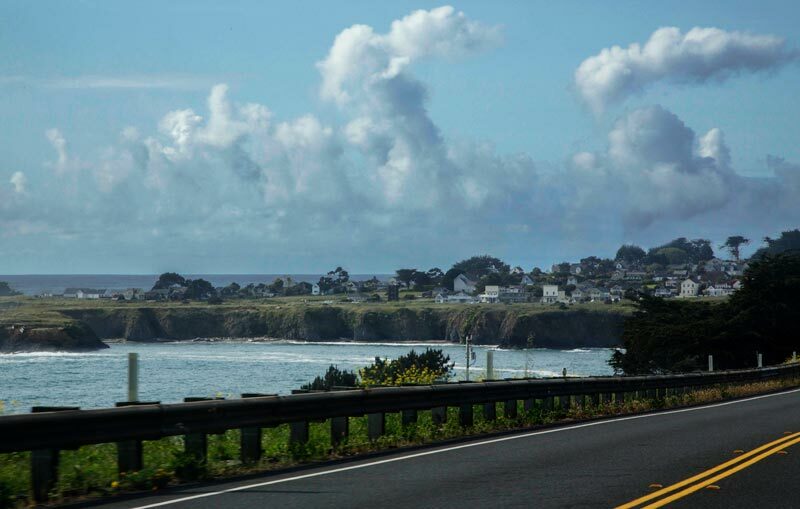 Santa Rosa – If you’re taking the quicker inland rout to Mendocino from the south, Santa Rosa is a great place to fill up on gas, grab a bite to eat and stroll the historic downtown or railroad districts.